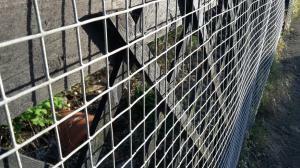 1.22m wide x 30mtr long galvanised welded wire mesh. 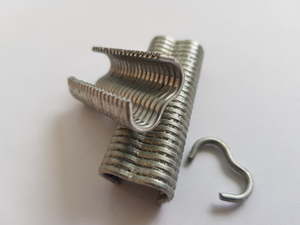 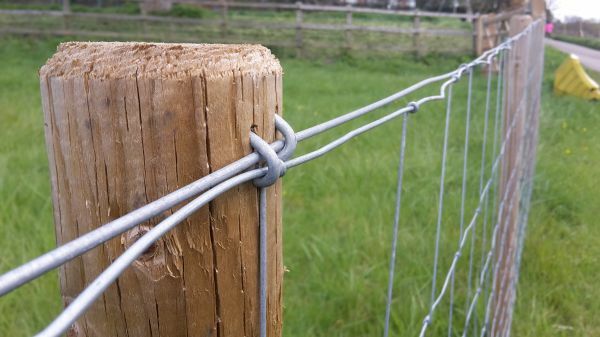 With a 50x50mm square mesh aperture and manufactured from thick 1.6mm steel wire, the welded wire mesh is ideal for fox protection, dog fencing, garden fencing and animal fences. 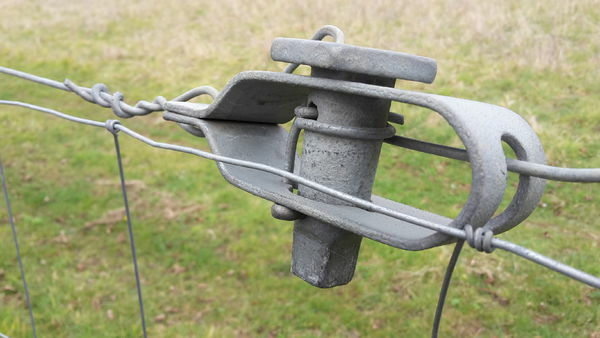 Galvanised for protection from rust corrosion. 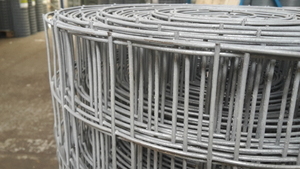 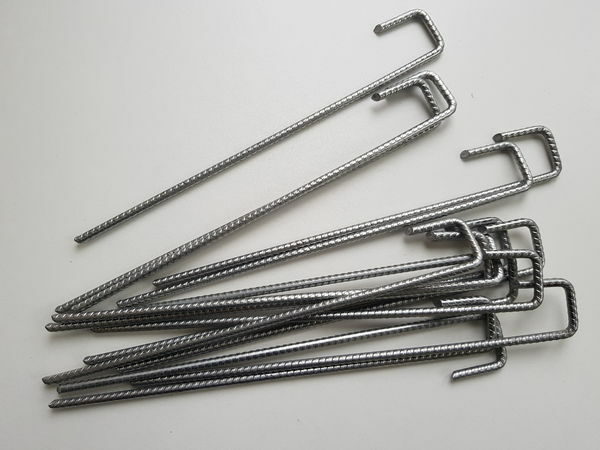 Our range is large and we stock many other sizes of metal fencing mesh. 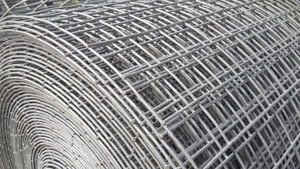 From PVC coated, chain link, chicken wire or welded wire mesh flat panels we have a solution for all your mesh and fencing requirement.